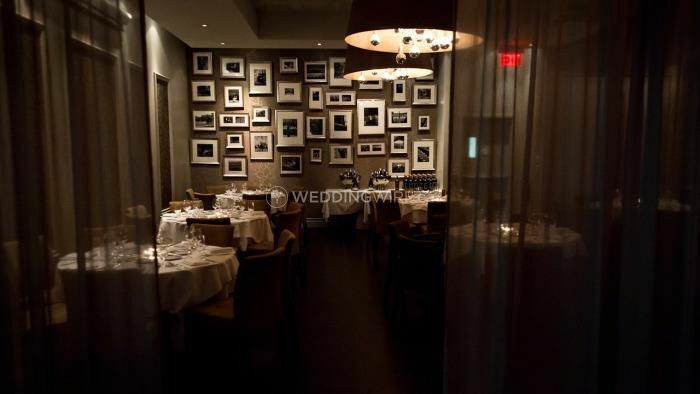 Modus Ristorante ARE YOU A VENDOR? 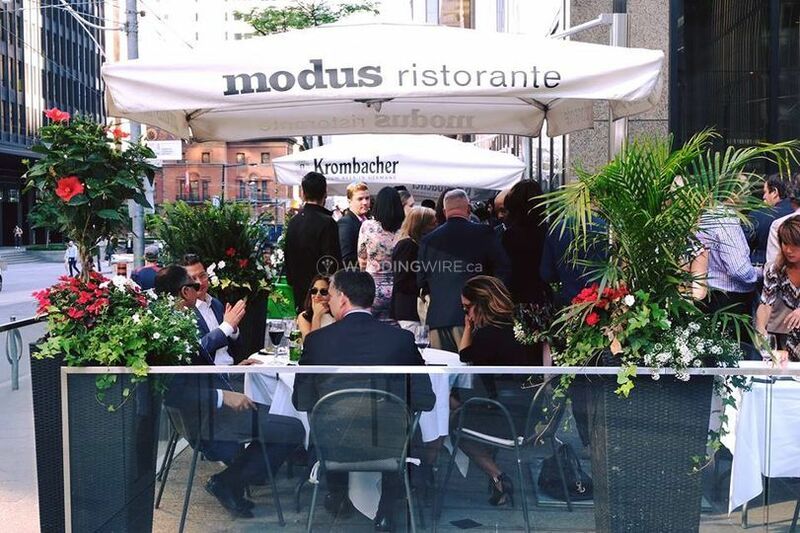 Located in Toronto, Ontario, Modus Ristorante is an upscale Italian restaurant that specializes in creating modern weddings and special events with delicious catering services to boot. 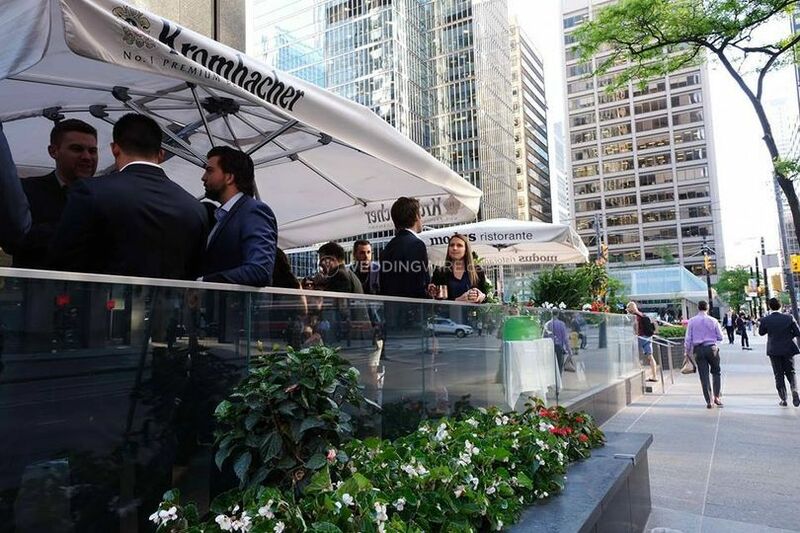 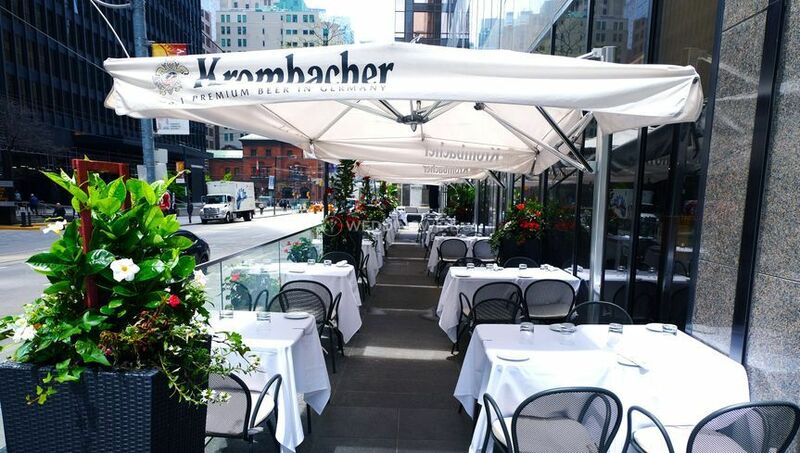 This has been the Financial District's favourite restaurant since 2011! 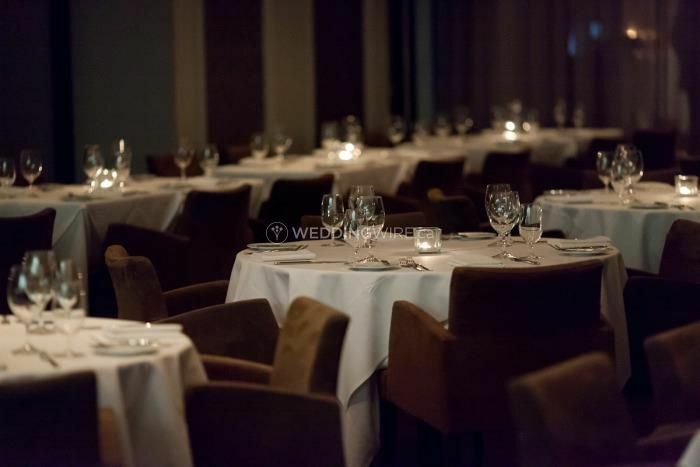 Head Chef Brett Turnbull is a Red Sealed Chef with years of experience creating succulent menus, and your wedding menu could be next! 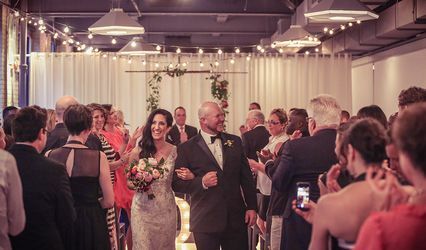 The facilities found at this restaurant wedding venue include a lovely patio which can seat 100 guests for an outdoor wedding reception. 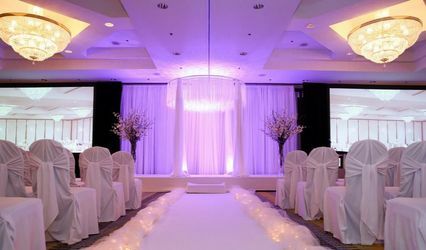 Indoors they've got a variety of private spaces for small or larger weddings. 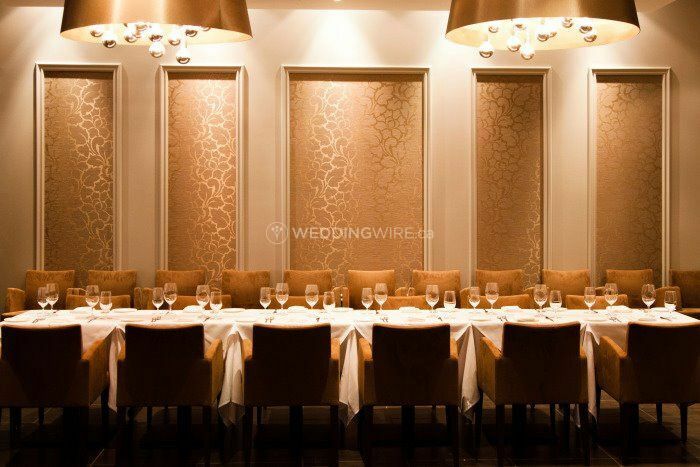 Their small room seats up to 20 guests and their large private dining room can seat 50, however both rooms can be combined for 75 seated guests. 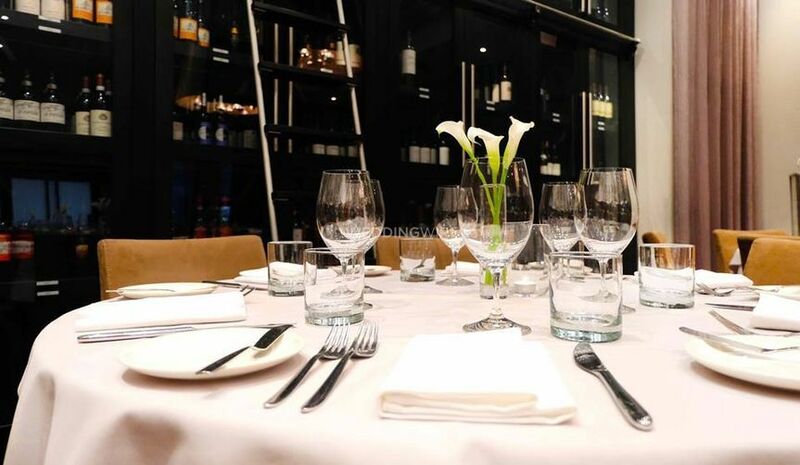 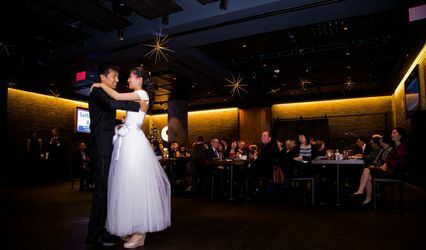 Modus Ristorante offers couples a delicious wedding menu created by Chef Brett who although is classically trained in French cuisine, his expertise combines a fusion of Asian, Mediterranean and other world cuisines. 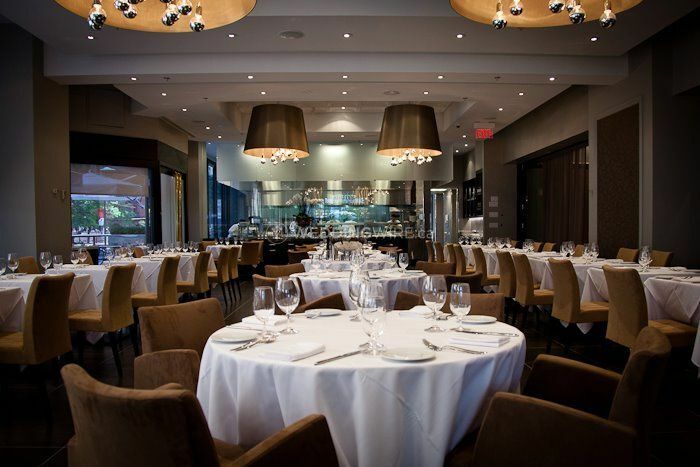 His Italian-inspired menu will leave you wanting more!